What’s it like to bike down a volcano? 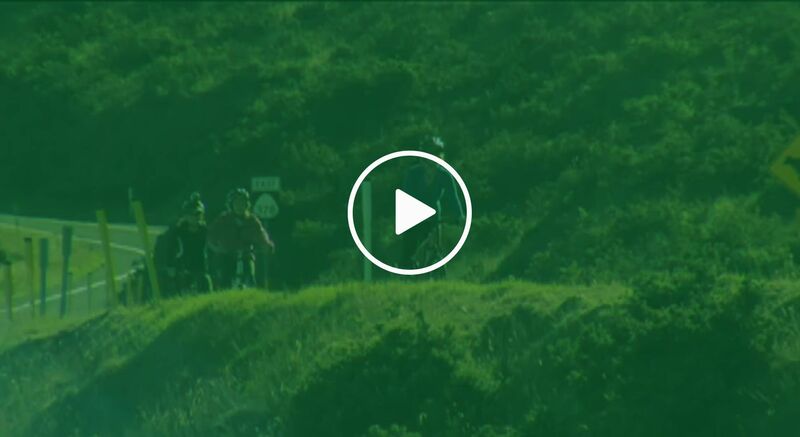 Come along for the ride of a lifetime as we follow bikers taking the Maui Sunriders’ Haleakala sunrise bike tour as they make their way down the mountain all the way to sea level. 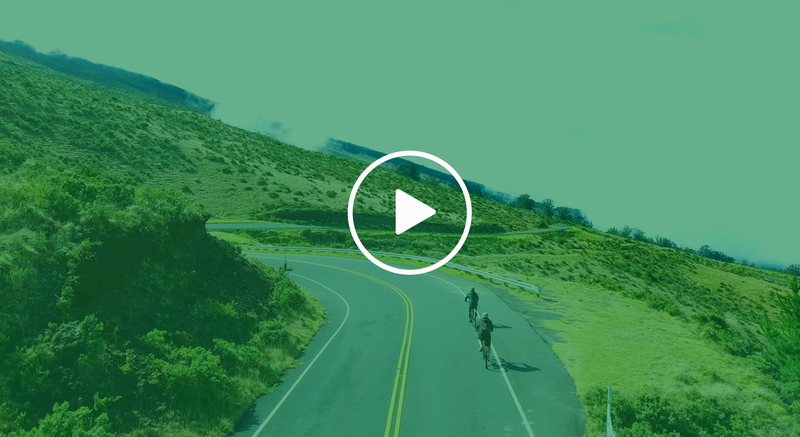 In this time-lapse video, you’ll see amazing aerial views of the bike route and the gorgeous scenery you’ll be a part of on this incredible journey down to the little town of Paia. See how refreshing it will be to take our self-paced Haleakala bike ride, allowing you to stop along the route as you please, on your timetable. Ride at your own pace through the small towns with their quaint shops and unique eateries. Our self-paced Maui bike tours allow you the freedom and flexibility to really enjoy the ride and experience all the wonder and beauty Upcountry has to offer. 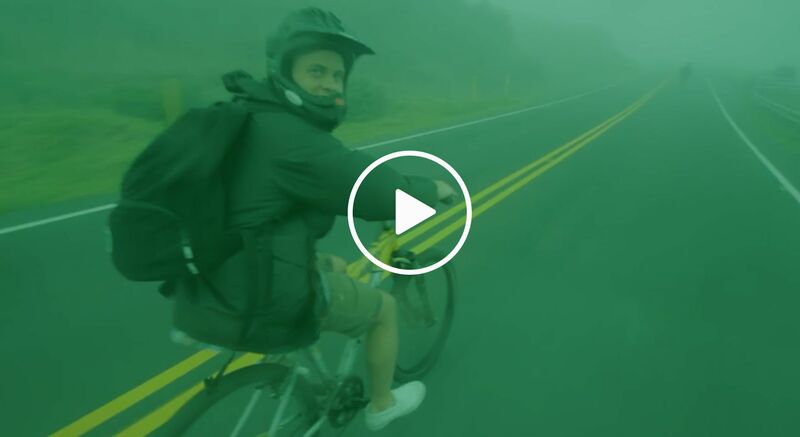 See how exhilarating and inspiring the Haleakala bike tours are in this high-definition video.